Raised garden beds are easy on your back and will give your plants good drainage and generally better soil quality. 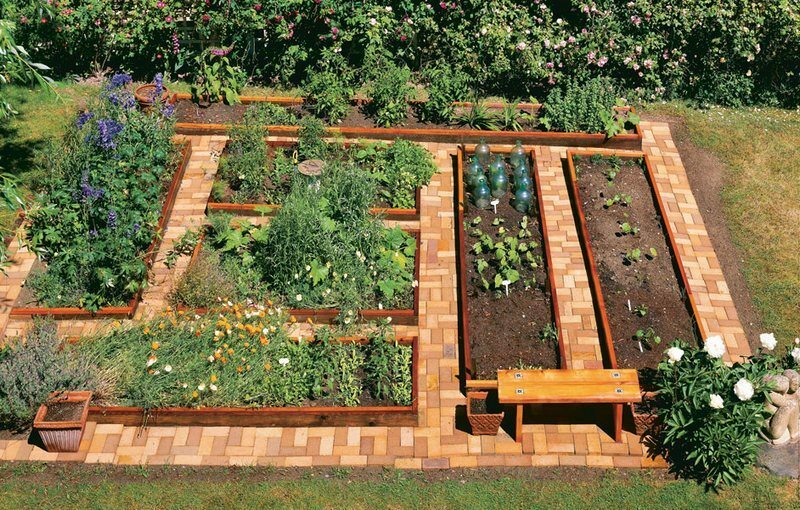 By building this U-shaped garden bed, you’ll also get easier access to all your plants. This raised garden bed will improve the experience of growing your own food. Not to mention the health benefits you get from garden produce grown without pesticides or chemicals. You’re assured that what you serve to friends and family is fresh, safe, and healthy! This U-shaped garden bed is made from cedar wood which makes it a bit expensive. If this material doesn’t fit your budget, you can use cheaper alternatives such as reclaimed timber. It’s so easy to build that even amateurs can accomplish it. What would you plant in your raised garden bed?